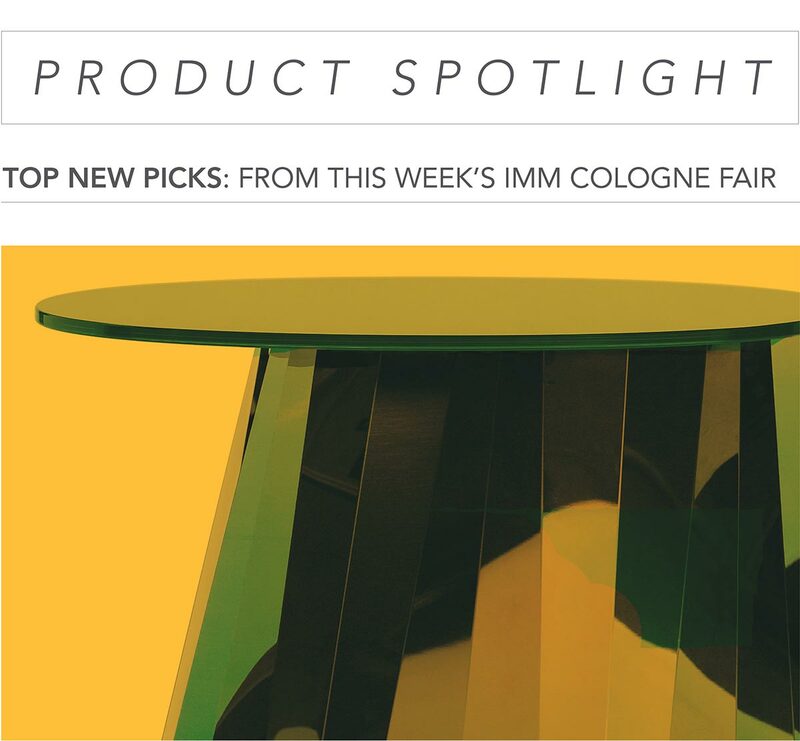 We are smack-dab in the middle of this year’s IMM Cologne International Furniture Fair in Cologne, Germany and could not wait to bring the new product news straight to you. Here are just a few new product standouts we’ve seen thus far from the best of the best like Minotti, B&B Italia, ClassiCon and Tom Dixon. These new products and more will be coming to our showroom this Spring. 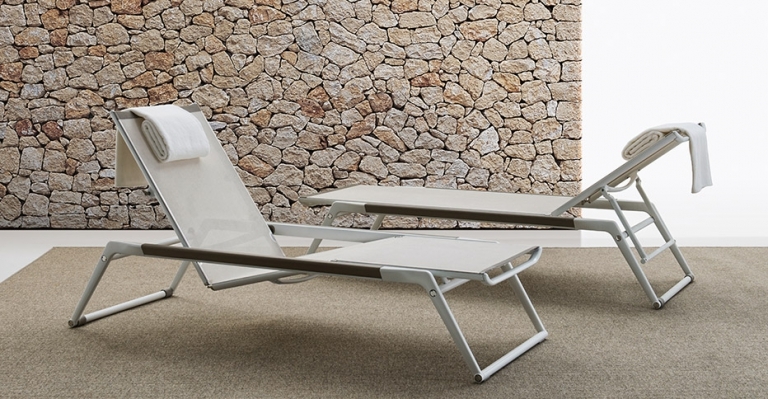 We are always pleasantly surprised when we see the new products B&B Italia has to offer – but are particularly fond of their new seating collection called Richard. Richard distinguishes itself by its balanced contemporary design, with a subtle nod to the classics. 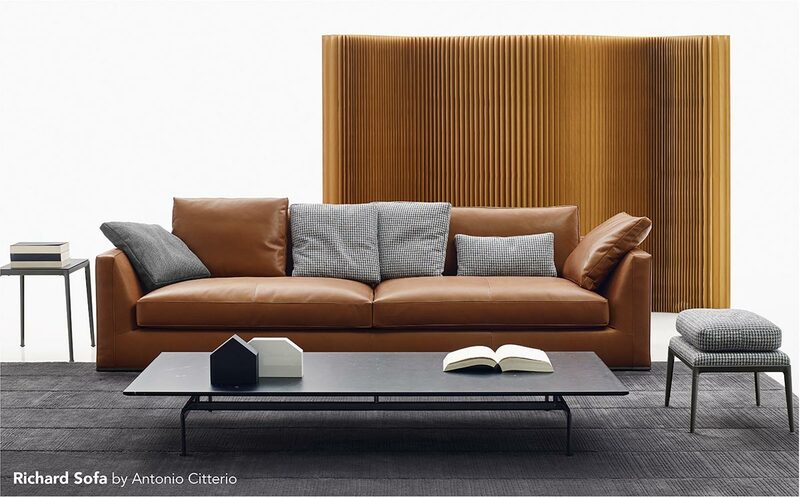 The sofa is more than comfortable shown above in a supple tan leather you can just melt right into. The collection includes multiple sofa systems, benches, ottomans and chaise lounge. Available in a variety of leather and fabric. ClassiCon has just revealed its Pli side table which, in our opinion is nothing short of a feast for the eyes. The bends and folds that gave Pli its name almost make the stainless steel base look like an oversized nely polished precious stone. Pli is available in four different colors which provide the base with either a green, blue, bronze or black shimmer. 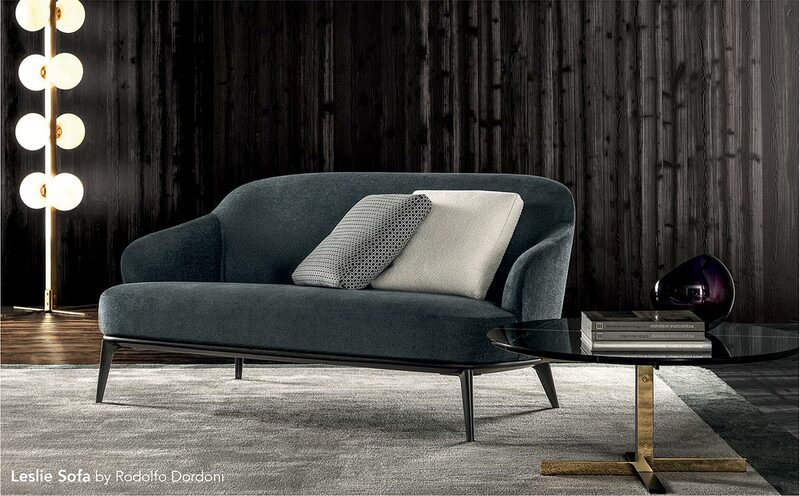 True to form, Minotti has just introduced an elegant, yet completely inviting new sofa to their Leslie collection. The Leslie family includes a two-seater sofa, bergère, armchairs with and without armrests and a footstool. Leslie is perfect for cultivating intimate conversation groupings in both residential and hospitality settings such as lounges, waiting rooms and corporate of offices. 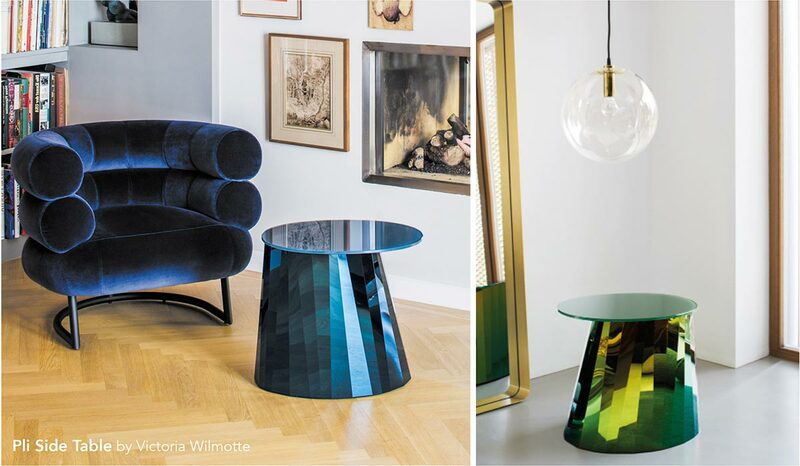 Tom Dixon’s brilliant designs have a way of making us stop in our tracks – this year’s new products were no exception. The Stone candle holder is a larger than life, sculptural beauty made from juxtaposing materials: marble and brass. 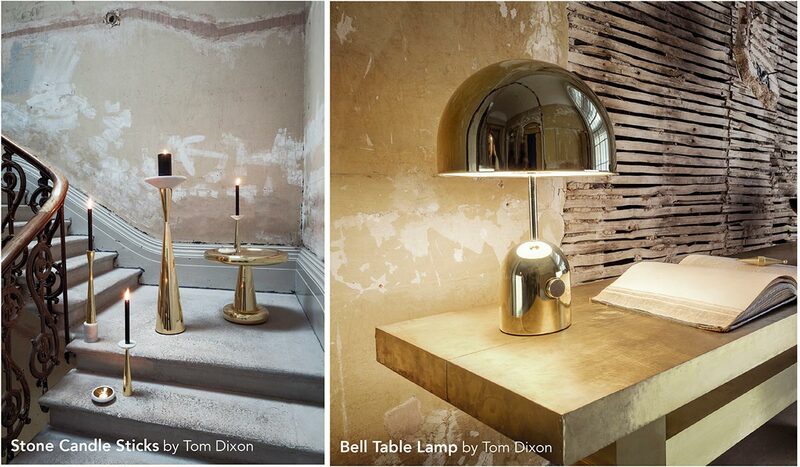 Also introduced is the stunning Bell table lamp now available in copper and brass.